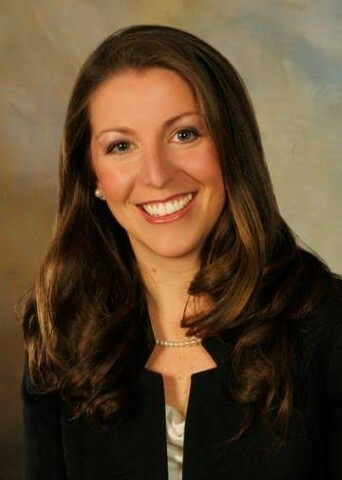 House Minority Leader Bradley H. Jones, Jr. (R-North Reading) is pleased to announce his appointment of Representative Kate Campanale (R-Leicester) to the Unaccompanied Homeless Youth Commission. Created through legislation signed into law in January, the commission will work within the executive office of Health and Human Services to study and make recommendations relative to services for unaccompanied homeless youth, with the goal of providing a comprehensive and effective response to the unique needs of this population. In conducting its review, the commission will focus on identifying the barriers to serving unaccompanied homeless youth under the age of 18 and those who are gay, lesbian, bisexual or transgender; the impact of mandated reporting requirements on unaccompanied homeless youths’ access to services; and the Commonwealth’s ability to identify and connect with unaccompanied homeless youth. The commission will also develop recommendations to reduce the existing barriers to serving this population, which will take into account the best practices and policies in other states and jurisdictions. The commission is scheduled to submit its first report by December 31st, with future reports to be filed annually thereafter detailing the progress made towards implementing the commission’s recommendations. Representative Campanale represents the Seventeenth Worcester District, which includes the town of Leicester and Ward 7 and Ward 8 (Precincts 2, 3 and 4) in the city of Worcester. 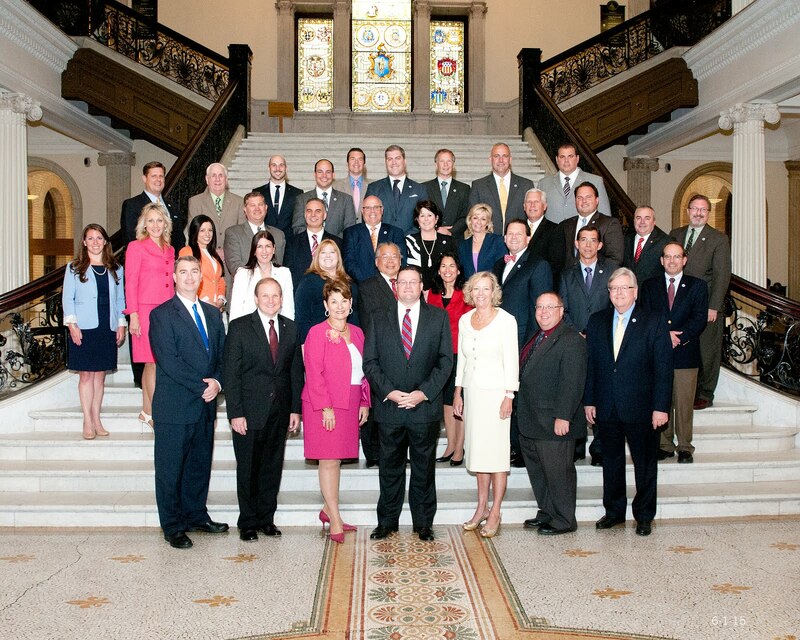 A former legislative aide and substitute teacher at the Leicester Middle School, Representative Campanale is currently serving her first term in the Massachusetts Legislature.